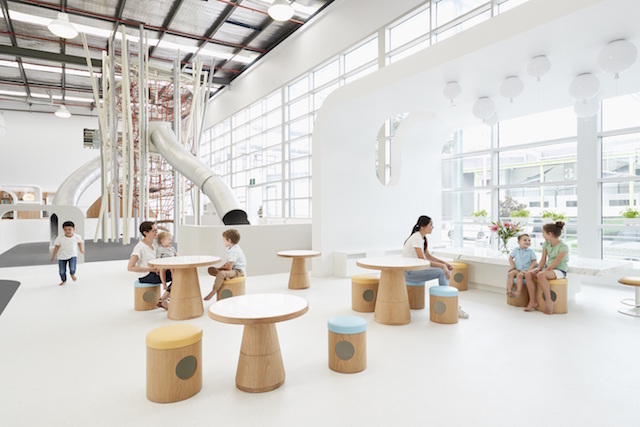 NUBO IS AN INNOVATIVE NEW EDUCATIONAL PLAY SPACE THAT CONNECTS FAMILIES THROUGH PURPOSEFUL DESIGN & QUALITY LEARNING EXPERIENCES. to play, explore, connect, grow and learn. Nubo was conceptualised to support and nurture connections between families because we believe adults and children are equally important. 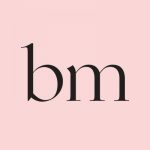 The space’s design allows adults to interact with their children as they read, create, build, climb and taste, or enjoy some quiet time away from their everyday duties whilst observing meaningful play from a safe distance. We know play nourishes children’s development and at Nubo, the sky is the limit. We offer three types of play experiences, free play where children can freely use the space, facilitated play where an educator follows the child’s lead and uses teaching strategies to guide play and learning; and structured workshops that follow a step by step process. Nubo encourages children to focus on processes and not just outcomes, in turn inspiring creativity and imagination. The state-of-the-art design utilises different floor levels to define spaces instead of walls, soft lighting, natural materials, neutral palettes and curves to create a safe, calm but boundless environment for children and adults to explore. * a range of children’s master classes including cooking, art, music and coding; and facilitated play sessions. For more information on general admission, workshops, educational programs and venue hire, visit www.nubo.com.au.